It is not so EH2 related but i also own a water cooled amplifier. Its from an old Coherent DEOS Lasersystem, delivers easily 1,2KW on VHF. Supply voltage is 48V so not usable as "portable" amp, not to forget the needed chiller. I only fired it up once on a dummy load, because neither my coaxcable or antenna can handle this much power. Try about 6MHz higher .. The whole QO100 project is only so good because of the work from so many OMs. Some share their experience in programming SW others are designing and building feeds, and the guys which are trying to modify LNBs and sharing their experiences are also very helpful. Amsat-DL has surely done the most work i think. And a lot more OMs are working and experimenting to help this great project getting better and better. I am glad that unless other things relating EH2 the drift correction is free for everybody and no one has to pay for its use. Thanks to Simon. Now with SDR-Radio V3.07 we have it. decoder for unknown signal ? OK, i send a few minutes a FreeDV signal on 650. A few days ago i had a successful QSO with an austrian OM. 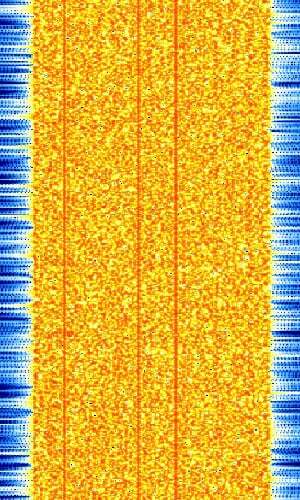 The DV signal is much smaller (1,2kHz) than the allowed 2,7kHz, so no problem on NBTP. If you want to do a test then install the SW and let me know. KG-STV (digital SSTV) from (mostly) an italian station.. IDY? Just discussed in the shoutbox a few hours (<24) ago..
Is standard DVB-S2 Satbox Receiver really suitable for RB receiving ? Tnx @ DL3DCW, those infos are really new. Has someone already tested this receiver for EH2 WB RX? In the old OSCAR-10 time, almost everything (block-diagram, pictures, etc.) about this satellite was public. I understand in these days that you have to protect the IP and that you haved signed a NDA. Especially it is not just an amateurradio satellite it is a commercial satellite with amateurradio payload. But still, it would be very interesting to see the antennas of our amateurradio transponder and to see a little bit more of the nice satellite. HB9RYZ, why are you again posting links i already postet? In the same thread, only a few entries ago. Maybe you could give some more information?